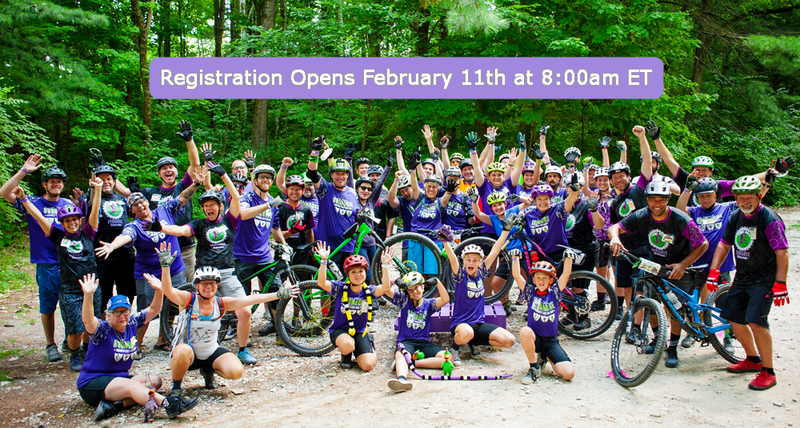 Public Ticket Sales Open February 11, 2019 @ 8am EST! 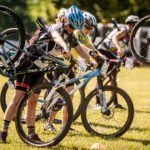 Our 2.5-day camp brings women of all levels of riders together to share the love of mountain biking in a safe and encouraging weekend while you camp under the stars since 2005! 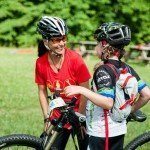 We teach you a deeper understanding to the fundamental skills, while advancing you to new maneuvers like: wheel lifts, manuals, wheelies, bunny hops, drops, cornering, log up and overs, climbing, braking techniques, lunges, jumps, pumping, tight switchbacks, track stands, plus so much more! 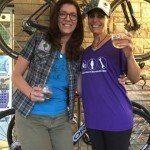 We empower women to truly live a positive life, help you step-out of your comfort zones to overcome fears both on and off the bike! We’ve stepped it up another notch! Enjoy the great outdoors in a festival like setting! Develop a new approach to living life in a positive way! Group rides for the spouses not in the clinic! Friday: Your fantastic weekend begins! 11:00am: Rally Camping opens – Arrive early, go play on your bikes, meet new friends, and learn to trail build with HMBA. 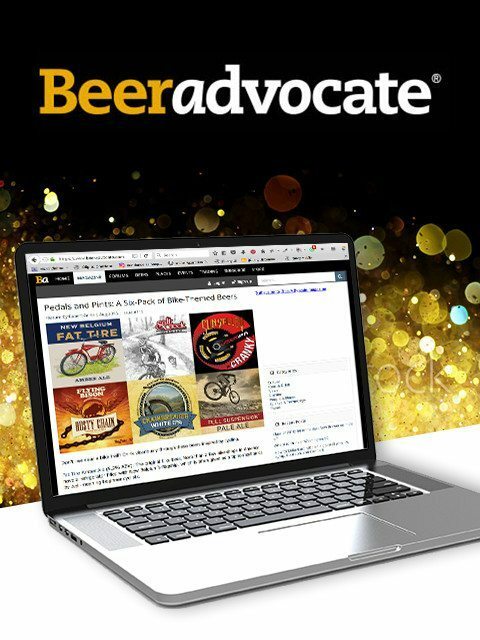 5:30pm–7:00pm: Pre-Registration + Happy Hour Meet and Greet! 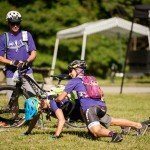 The “Crash Course” (pun intended) on needs to know about mountain biking, and being safe on the trails. 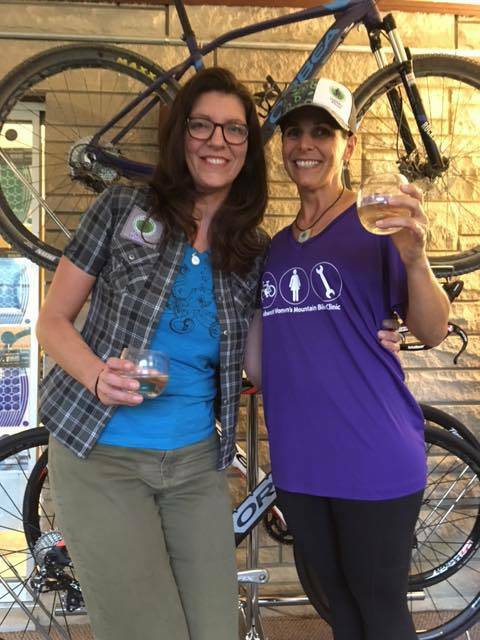 9:00pm: Enjoy wine, cheese and crackers, a bike movie and popcorn! Or go on a night ride if you prefer! 10:00pm: Quiet time – Camp under the stars! Saturday – Creating a new you! 9:00am: Shake off those butterflies with Sally and her energetic Head Coaches for a fun fundamental skills intro! 9:30am – 12:00pm: Divide into groups (based on the skills assessment), lock-in Sundance’s Rock-Solid skills with drills on manmade obstacles + natural terrain; experience smiles that radiate to your heart with supportive and compassionate certified coaches! 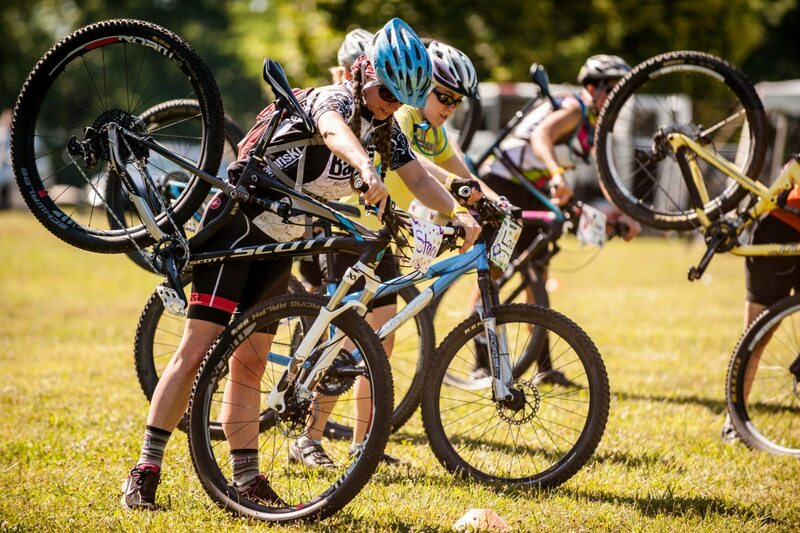 1:00pm – 4:00pm: Skills + Drills + Thrills then move to the trails! 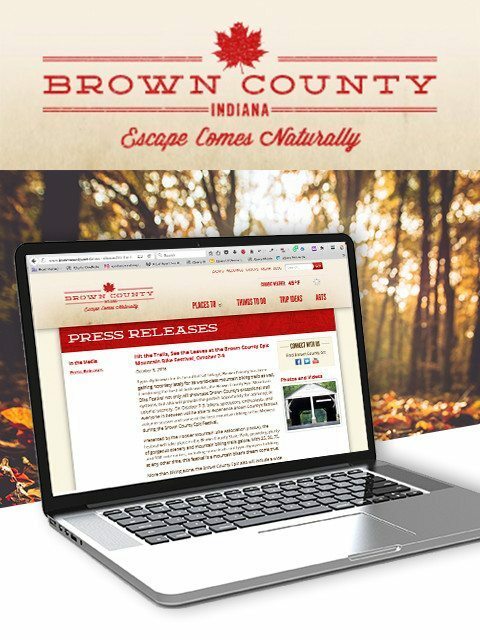 8:00pm: Celebrate – Socialize, night rides + campfires – oh my! Sunday – Conquer your weaknesses! 1:00pm-4:00pm: Play on the trails, progress to new maneuvers you wish to conquer + encourage each other! 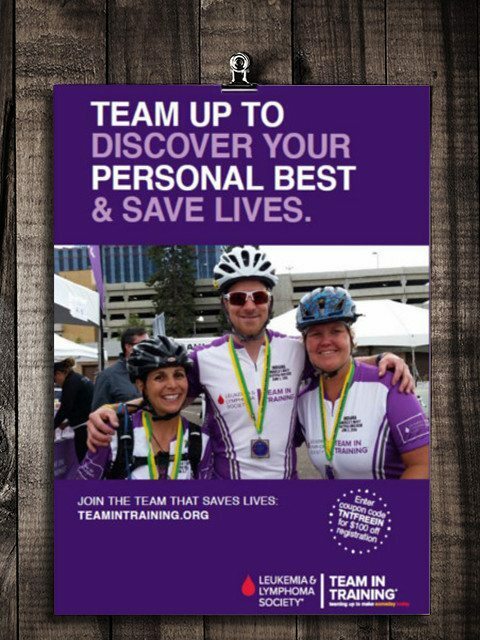 4:00pm: A quick review, say our goodbyes, hug your coaches one last time, exchange information with your new friends and be empowered to ride all over the world! Thank you for allowing us to inspire you and do what we LOVE! 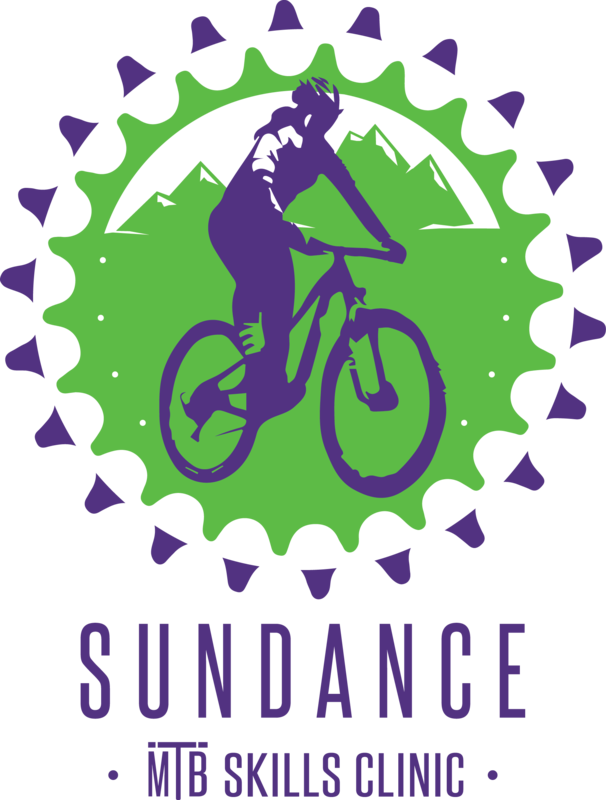 ABOVE: After 11 wonderful years, Tania has passed the Midwest Women’s Mountain Bike Clinic onto Sundance MTB Skills Clinic.